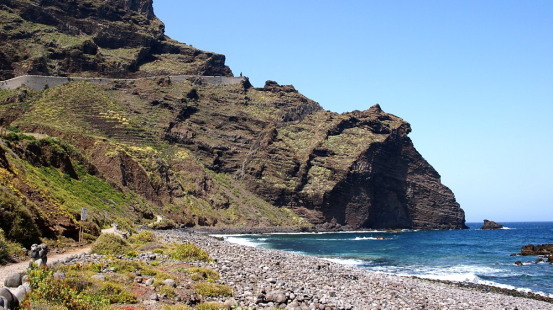 Depending on personal likes and dislikes people will tell you why they prefer to live in the south of Tenerife as opposed to the north, or the east as opposed to the west…or any variation of. I have moments when it hits me like a crane’s wrecking ball straight to the solar plexus why I love living in the north of Tenerife as opposed to…well anywhere at the moment. I had a major one of those at the Pinolere Craft Fair in the highlands of La Orotava on Saturday. For some reason every time I’ve been to the annual fair it’s been cloudy, but not this time. 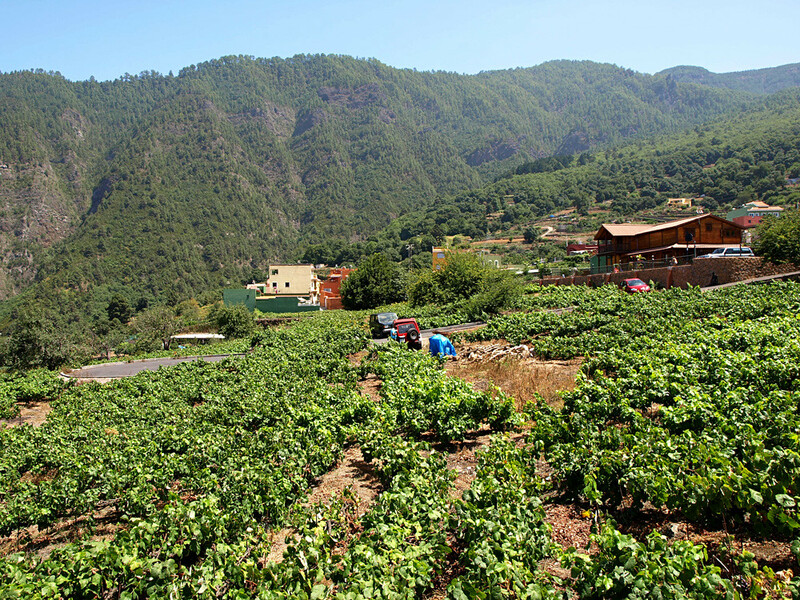 The little hamlet of Pinolere sits almost nestled into the green slopes of the upper La Orotava Valley. Dotted around the place are little stone huts with thatched roofs; typical agricultural outhouses that were found all over the northern hills in days gone by. The fields around Pinolere are as green as the hills, filled with rows of vines. At this time of year the grapes hang heavily on the gnarled branches. On a day when the sun breathed vibrancy into every flower, leaf and sheaf of wheat, Pinolere is quite simply stunning. To paraphrase Alexander Humboldt – I have stood on the Great Wall of China, beneath the Gateway to India and on the banks of the Dunn’s River Falls in Jamaica, but I have never beheld a prospect more attractive or more harmonious than the upper La Orotava Valley on Saturday. When my senses get assaulted by a view such as that I want to broadcast to the world – This is one reason why I live in the north of Tenerife. 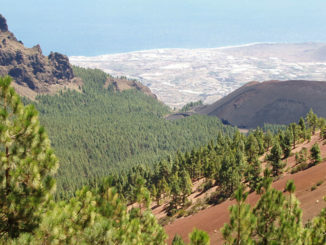 It’s also why walking on Tenerife is such a joy. :=) was pretty nice on Sunday too, even when the mists began to inch their way down…..to this southerner (of Tenerife, that is) it was a welcome sight! I kept one eye on the valley, hoping you would get to see it like this and it turned out to be a much, much better day than expected. 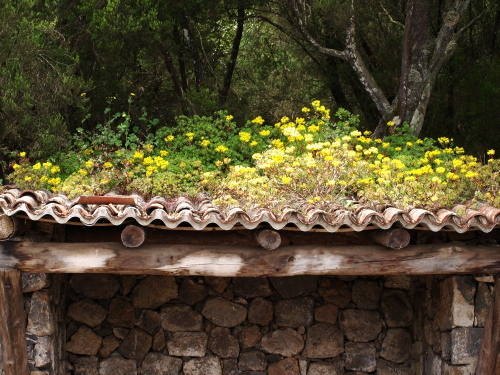 There have been many times when I have stood near La Villa, and looked up at the steep fields and colourfull houses reaching up into the pine forests and the white peak of Mt. Teide, and thought,’this is why I live in the Oratava Valley’.